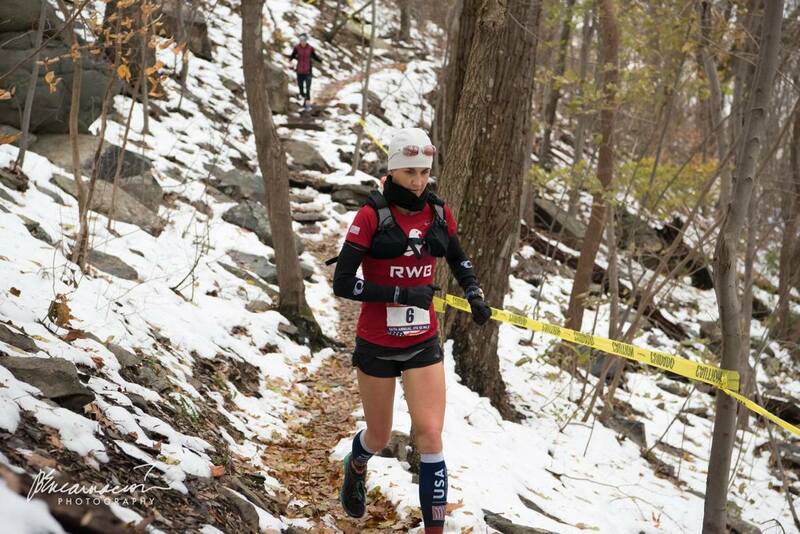 When Kate Pallardy finished the Appalachian Trail section of last weekend’s JFK 50 Mile, she knew it was time to get to work. At the start of the C&O Towpath section of JFK, the mind-numbingly-challenging crux of the race between miles 15 and 41, Mason reported that Pallardy was two miles behind the leader. Slowly but surely, she gained ground while running to her plan. With nine miles left in the race, on the final mile of the legendary towpath section, Pallardy assumed the lead and went on to victory. In reading Pallardy’s post-race interview, I was struck by her unwavering confidence. It seemed that she had no doubt about her ability to run a 3:10 marathon in the middle of a 50-mile race and in difficult early winter conditions and win the race. The confidence in her words belied the confidence in her stride. Overcoming such a huge deficit seemed inevitable to Pallardy. She simply knew she would do it! In long-distance running, confidence is an extraordinarily powerful force. And, in my experience, the longer the race, the more important confidence is. Knowing what to expect, what not to expect, and how to control the space between those two is the key ingredient in going into a race confident and not cocky, assertive but not arrogant. First, she had experience on her side. In a running career on the roads and the trails, Pallardy had experienced both successes and failures. She knew her strengths and her weaknesses and was willing to accept and work within them. So when it came time for her to summon the resources necessary to reel in the competition, she knew exactly what to do. Second, she simultaneously understood both her physical limits and her capacity for stretching beyond them. Experience had taught her how to toggle between limits and opportunities and push just hard enough to stretch her boundaries without tapping into her reserves any more than she needed. Third, she knew that all good runners need to take risks at some point. Good runners know how and when to assess the pros and cons of any effort and then commit to a plan and stick to it, relentlessly. The confidence necessary to make a plan and then to have the mental fortitude to stick with it, no matter what, is perhaps the most important tool in the ultrarunner’s tool box. And so it was that Kate Pallardy used all the right tools at all the right times to confidently strive across the finish line first at the 56th running of the JFK 50 Mile. We should never underestimate the power of confidence to thwart the nagging birds of anxiety, to prop up our feelings of optimism and hope, and to, in the best of all worlds, usher us into a place where we never thought we could go. 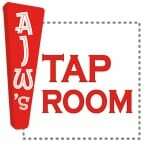 This week’s Beer of the Week comes from Two Roads Brewing Company in Stratford, Connecticut. Their Two Juicy Double IPA is a wonderful new spin on what has now become the classic, hazy, New England IPA. Not too sweet or bitter, ‘Two Juicy’ as it’s called locally, is a wonderfully balanced IPA with just the right amount of whimsy to make it interesting. Have you ever had just the right amount of confidence during a race that helped you to realize your potential that day? That is, not too much so as to cause you to run beyond your means, and not too little so as to keep you from running your best? When has your own confidence or lack thereof hindered you?